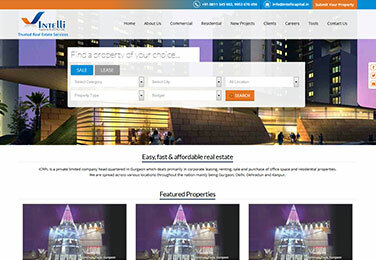 Real Estate Website or Mini Portal for Real Estate Consultants allows you to launch powerful and professional looking website with rich functionalities for the private sellers, buyers to list properties for sale or rent, search in the database, show Hot Properties, Newsletter, SMS Alerts and many others. 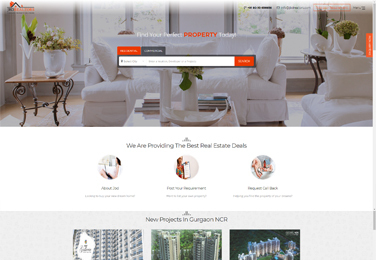 The product is planned keeping in mind the basic and must includes functionalities to list and manage property listings and also save query made for any property at back end. 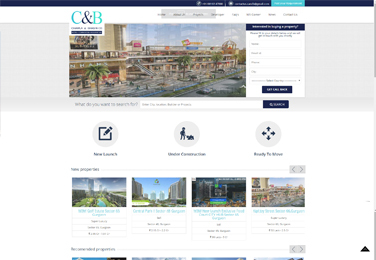 Real Estate Portal comes also with a powerful back office application providing full control over the web site to manage different important sections and content of website. 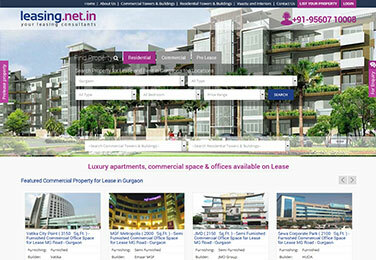 Option to add property listing by private sellers and online after approval from website admin. Email alerts to website admin (email notifications when new properties are listed). SEO optimized website that can assist in website promotion activities to generate online traffic. 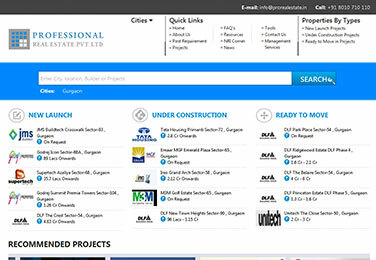 Functionality to add upcoming and new projects of different builders at different locations. 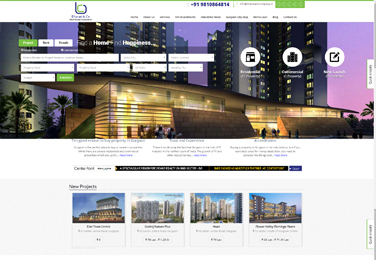 Functionality to manage Home Loans, Developers, Legal documents and Calculators section. 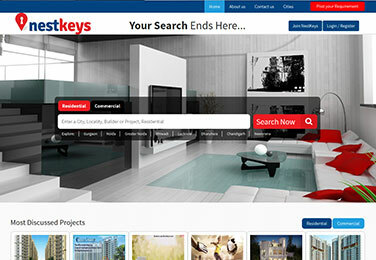 Search the database by defined criteria (rent/sale, type of the property and others). Functionality to contact the users posted a specified ad through the website via email and SMS. When a private seller has posted an ad, Property Listing added will be made online after website admin approval. Publish featured/Hot ads on the home page. SMS integration for latest property alerts and option to contact buyer/seller using SMS. Monitor, publish and manage the ads posted by the users. Consult, delete and modify property listing of different private sellers. Option to check all query related to a property listing. Option to send SMS alerts to all users who registered for SMS notifications. Option to send newsletters to all users who subscribed for Newsletters. 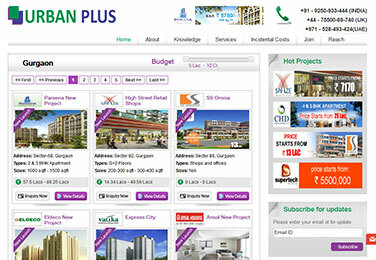 Option to manage colour theme of website and font color and type of website. Master control panel to activate and deactivate direct SMS & email query to owners. 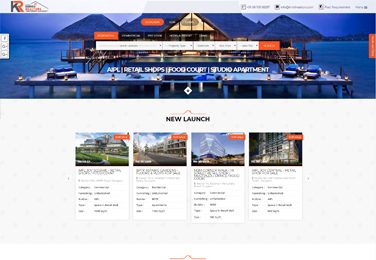 Option to manage cities in which real estate consultant want to receive property listing. Add new pages to the website (and delete/activate/deactivate them) and edit the content of the pages with a powerful WYSIWYG editor.